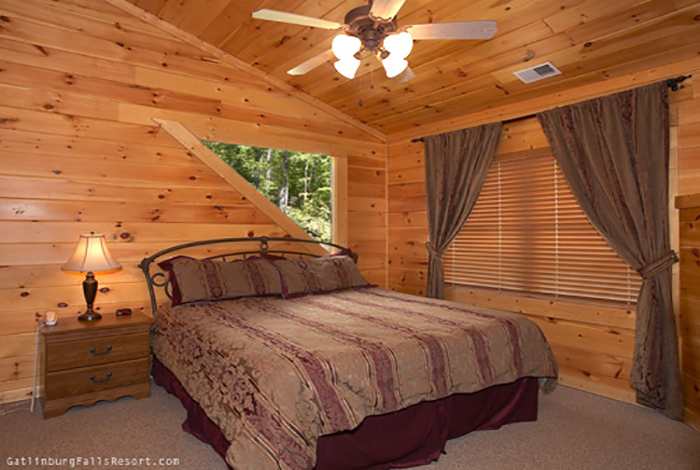 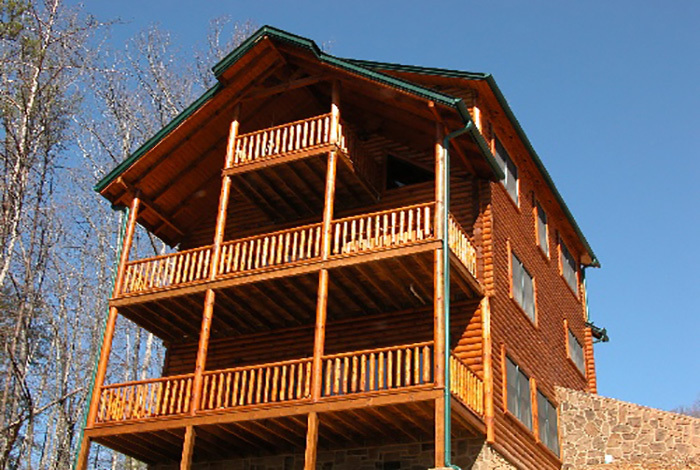 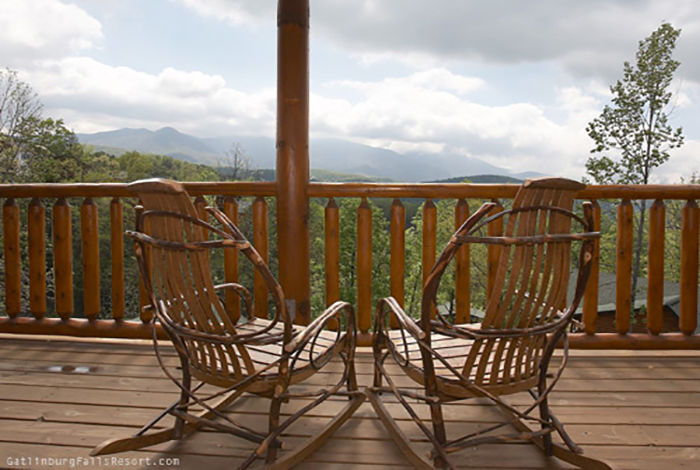 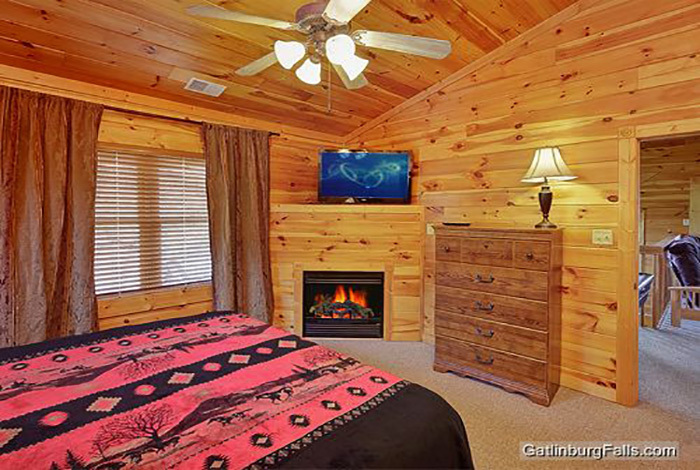 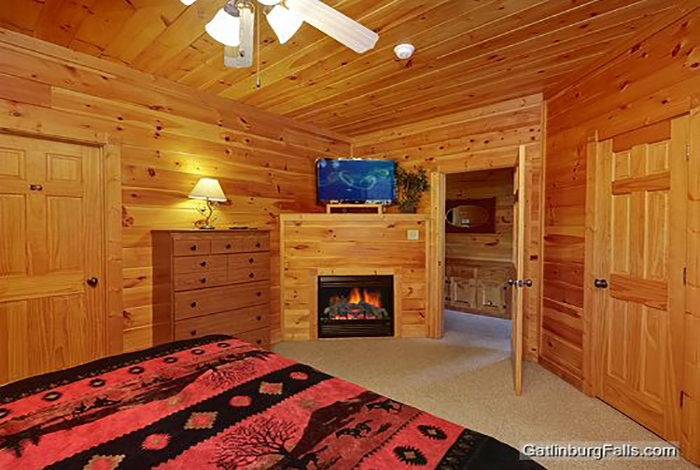 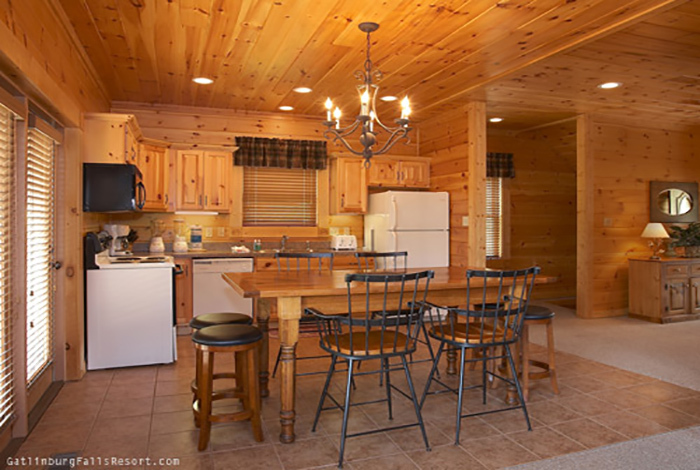 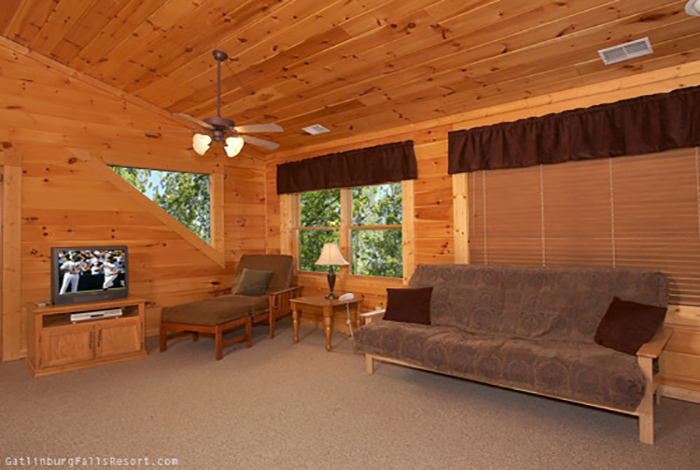 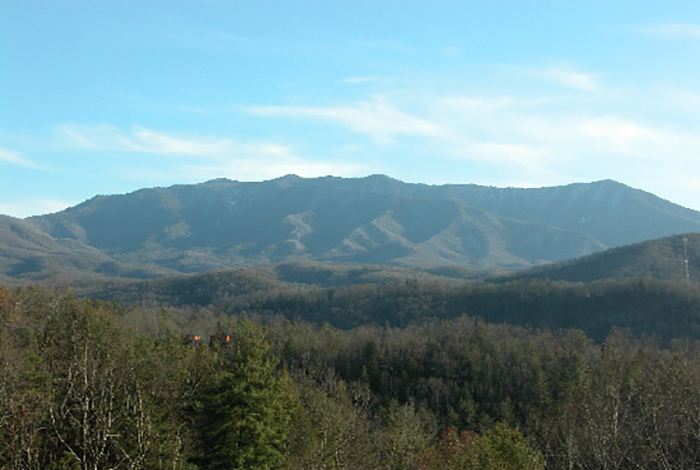 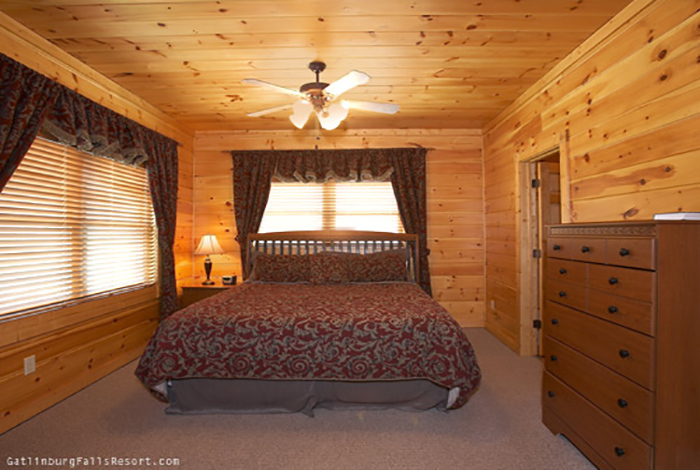 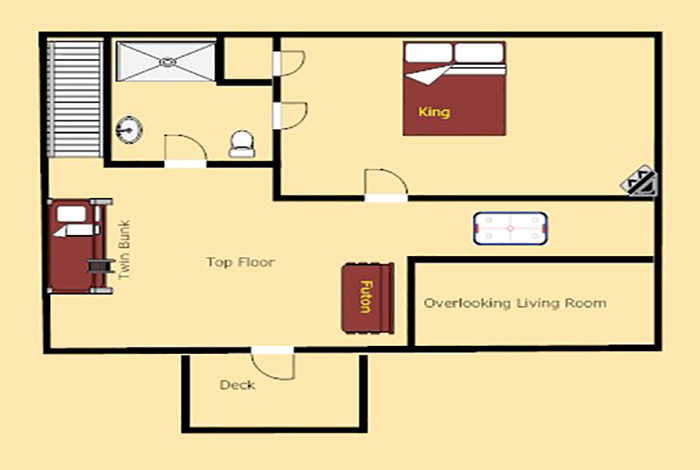 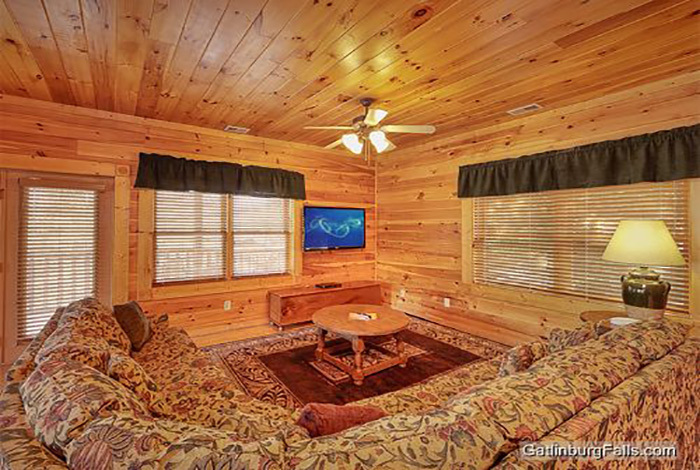 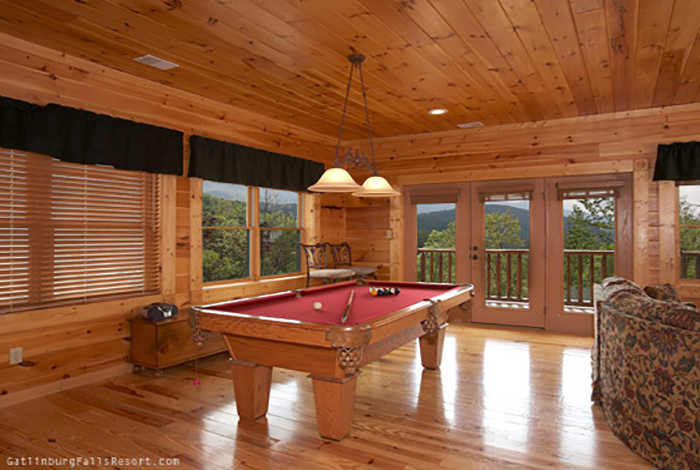 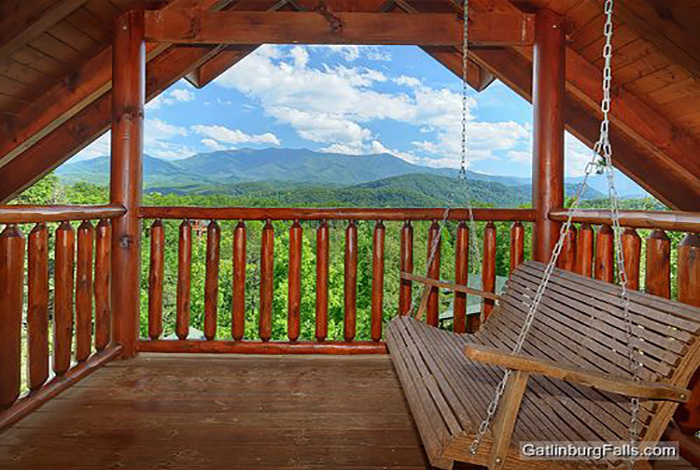 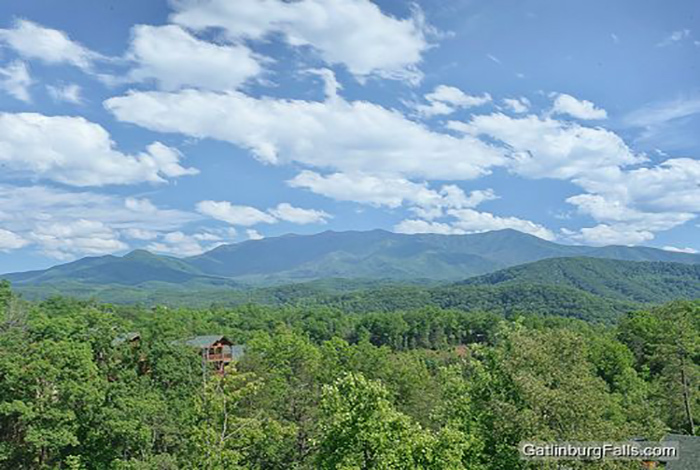 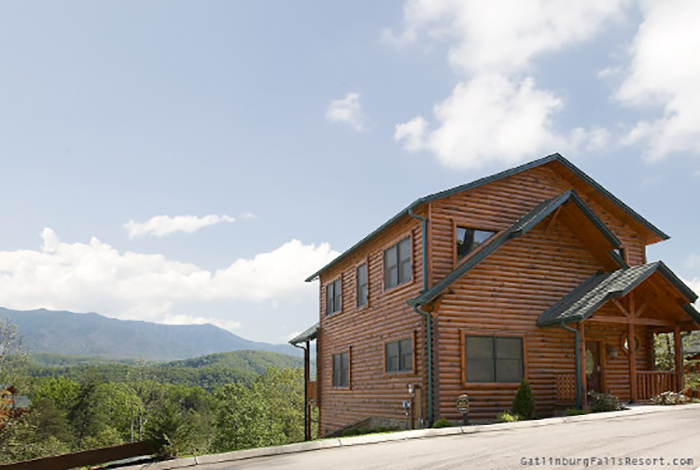 Whether you are visiting the Smokies for business or pleasure, “Smoky Pleasure” in the picturesque Gatlinburg Falls Hidden Valley Resort, is the perfect 2 bedroom luxury Gatlinburg cabin rental for you. 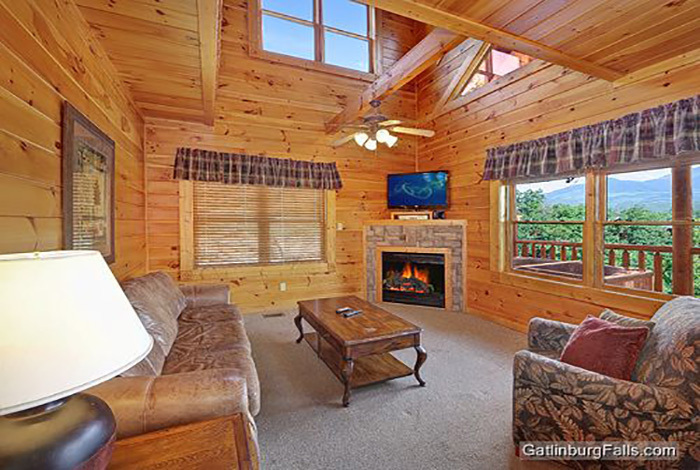 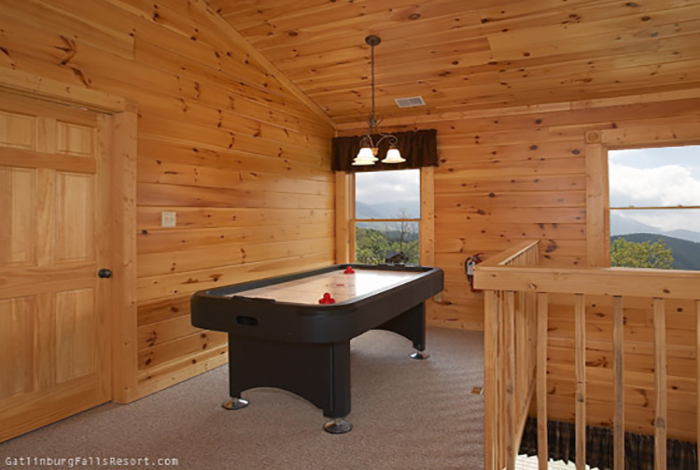 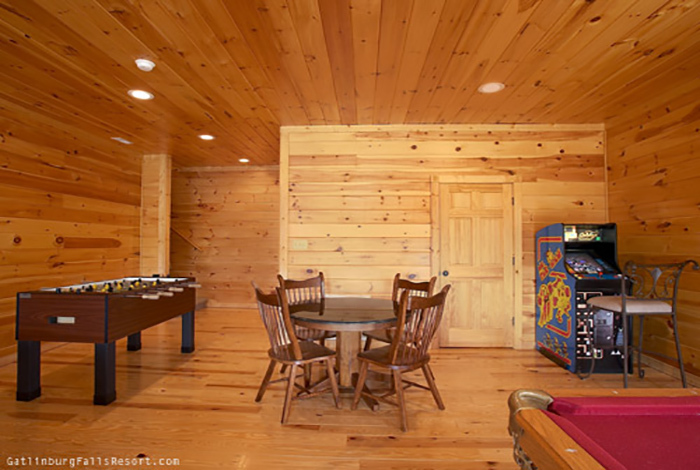 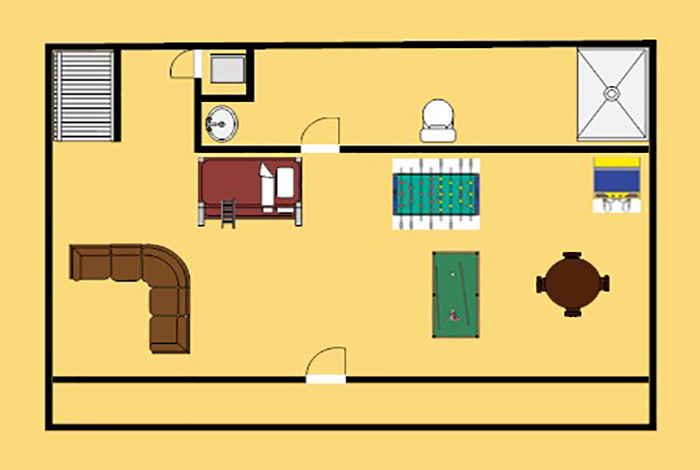 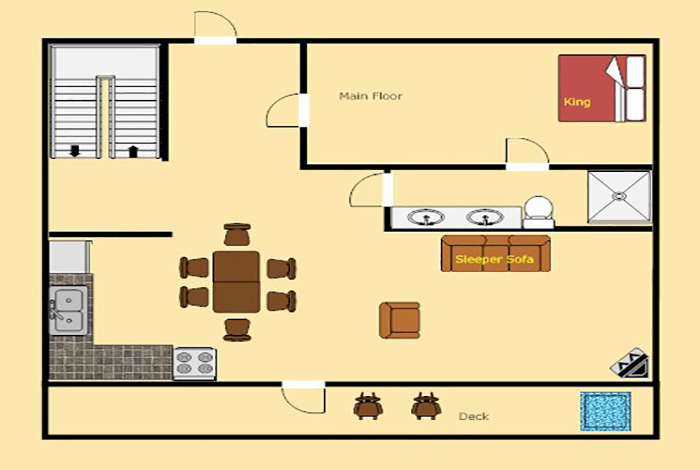 After a long day of enjoying everything the Smokies have to offer, come home to this 3 story cabin complete with flat screen TVs with DVD, and an entire lower level game room featuring pool table, foosball, air hockey, and a Ms. Pac Man/ Galaga arcade machine. 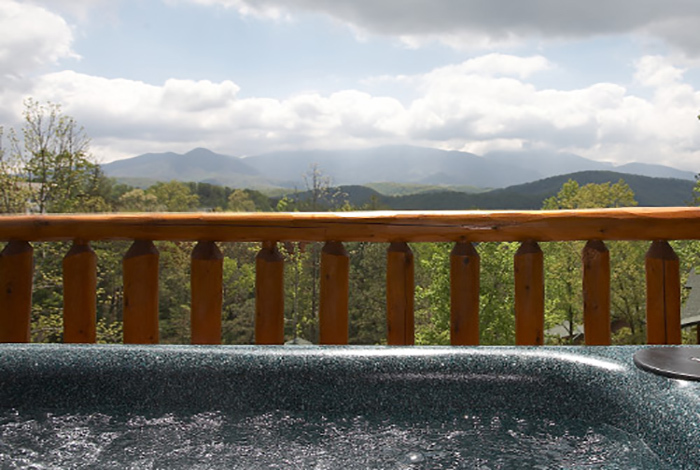 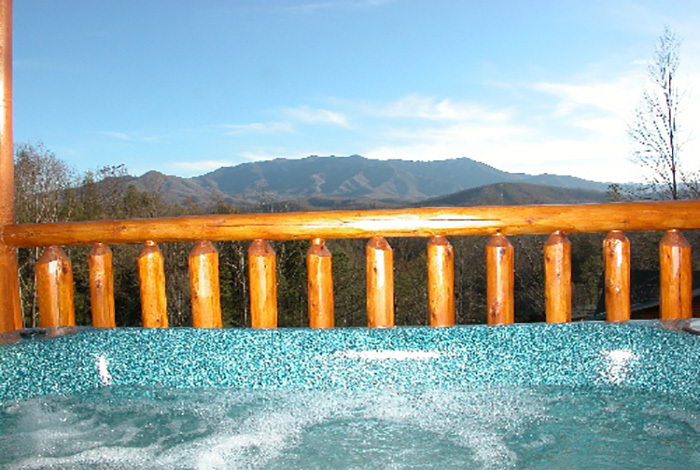 Everyone will fall in love with the breathtaking view from Smoky Pleasure’s hot tub and porch swing which make for the perfect spots to relax and melt your stress away. 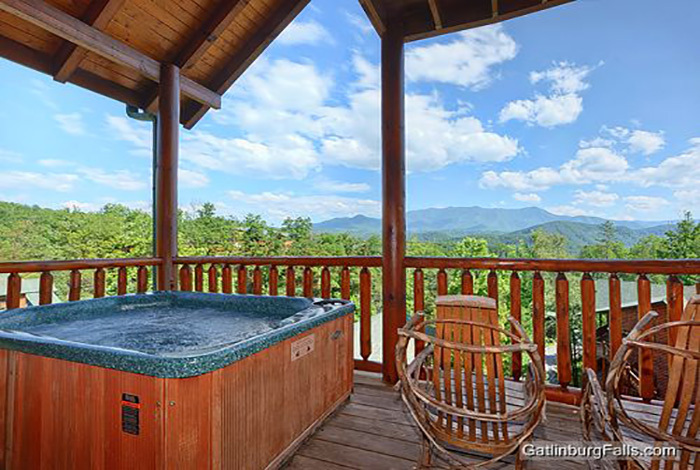 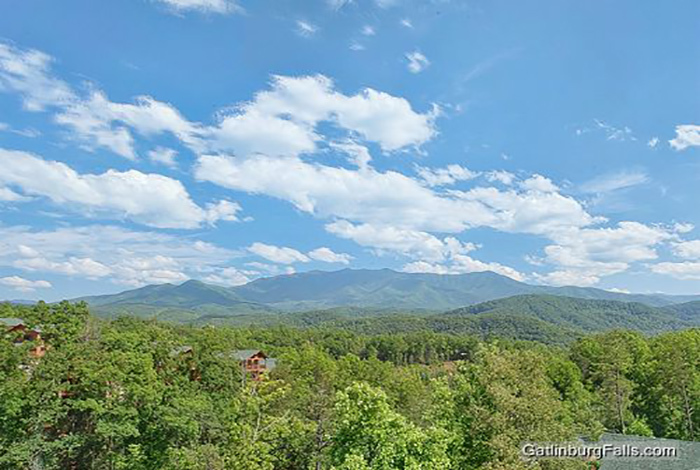 These luxury amenities and its close proximity to both Gatlinburg and Pigeon Forge make Smoky Pleasure one of the most unforgettable vacation spots in the Smokies.